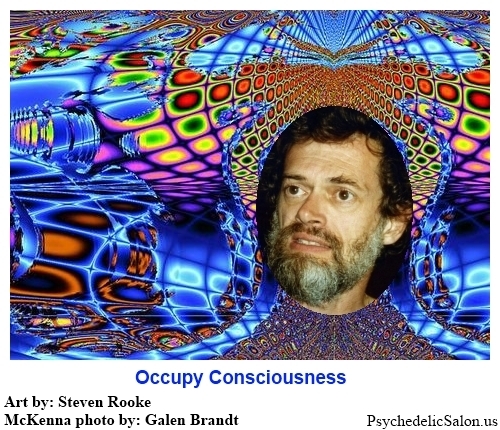 Posted in 2012, Consciousness, Culture, Future, Occupy, Psilocybin, Psychedelics, Terence McKenna (mp3). but i’m sure it’s not new material somehow. anyway, my idea was that perhaps it was time to review other somewhat related voices and topics. Why did you post this when there are copies of it all over the net. Surely your time digitalizing would be better spent on a new one, such as the whole box Ralph Abraham gave you that you sometimes talk about. I was quite literally ecstatic when I saw you posted a new Mckenna talk, but once I started listening and it turned out to be one I’d heard I was really quite dejected. I hope you don’t take this as insult or anger. I really REALLY appreciate the work you do on this. I also Really respect you, and would be quite depressed if this place sht down. But if I were in your place I would post ASAP all the Mckenna lectures you have horded up, like all the other places with Terence audio did when Esalen fracked up his archives. Hi Lorenzo, many thanks for continuing to bring us this invaluable podcast. McKenna drops a reference to the WTC around 50 minutes in. Have a great 2012 Lorenzo and all Saloners. the Future Theater Radio interview was extraordinarily enjoyable to hear, Lorenzo. i was totally delighted. the opportunities to hear you on the other side of the microphone may be more plentiful than i know (although i think i did search such out a few years ago) and would love to know of more such. the background that comes out in such gives much greater context to the Salon podcasts. Me too, Dev! 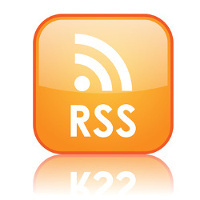 I have not found a better source for Terence than this podcast… Thanks, Lorenzo! I have a lot of respect for Terrence McKenna and honestly would not know much about him if not for Lorenzo.